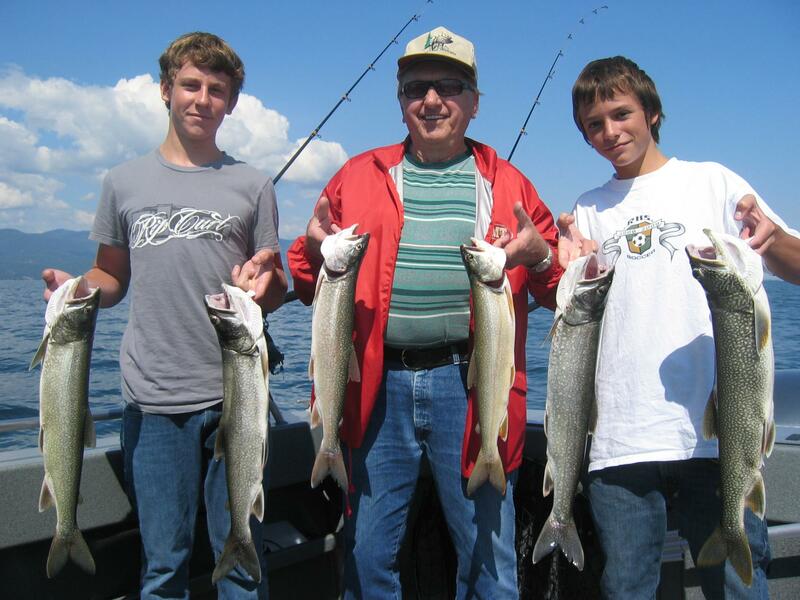 In honor of all the Dads (Grandpas and single mothers also) out there we are offering a special father’s day fishing discount to show how much they are appreciated. We are giving a discount of $50 on charters booked between May 15, 2014 and June 15, 2014. Charters only need to be reserved by June 15 but the actual trip can be taken at any time during the 2014 season. For all the Moms, here’s a hint: Get dad a father’s day fishing trip and you and the kids can come along to fish or just relax and enjoy the scenery. It’s fun for the whole family. Get dad out to fish Flathead Lake. Mention this special to receive the discount. 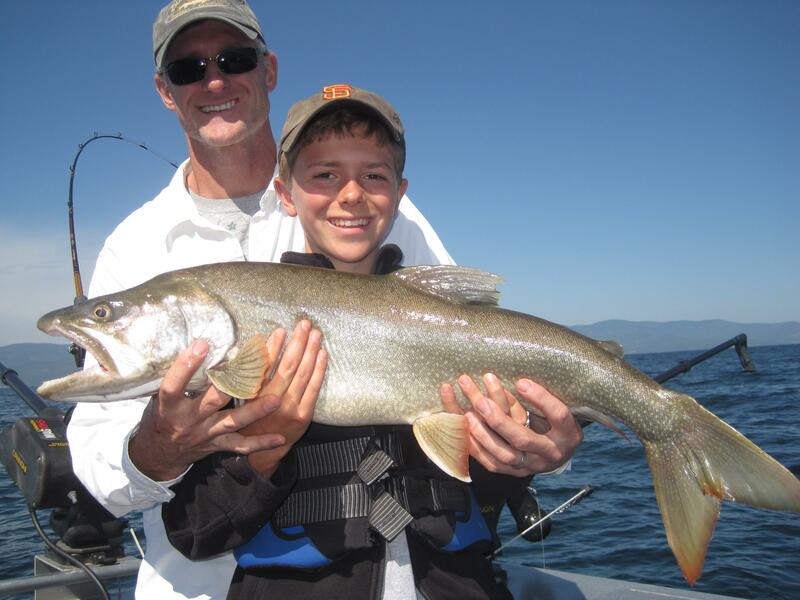 Bagley Guide Service is a first class charter fishing service nestled along the northeast corner of Flathead Lake in beautiful Bigfork, Montana.